What makes amazing corporate culture? It’s not always one who pays big salaries or offers awesome employee perks like free lunches – although those things certainly contribute to employee engagement and happiness. A company with amazing culture is one that values people, both their customers and their employees. One that's passionate about their products and producing results. Success doesn’t only mean turning a profit. 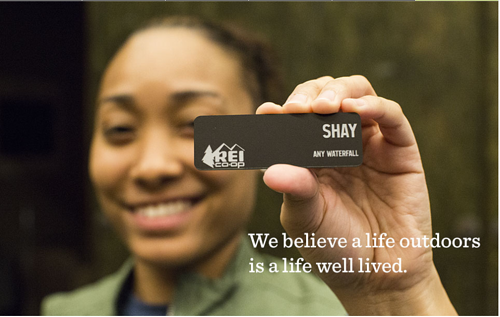 It means delighting customers and trusting workers to make good choices on their own. Netflix’s human friendly values can be found on its culture page, which describes its core philosophy as “people over process.” Like Hubspot, Netflix encourages employees to practice autonomy and good judgment. The company adheres to a strict anti-rules philosophy. For instance, Netflix doesn’t limit vacation time or parental leave and encourages new parents to take whatever time they feel is right in the first year. 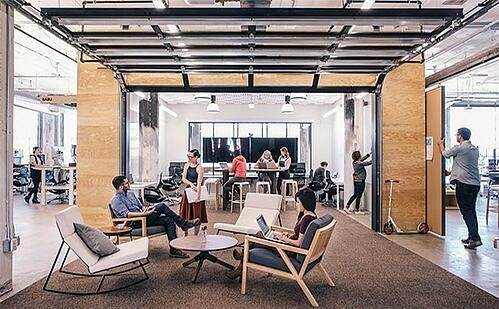 Glassdoor named Bain & Company the best place to work in 2017, and the worker-centric culture makes it easy to see why. Bain offers flexible working models in which workers are offered extended breaks, sabbaticals and job-sharing options. The company also encourages employees to work from home or from a coffee shop, or pop out of the office to go for a run or a yoga class. It’s all about where they feel most productive. 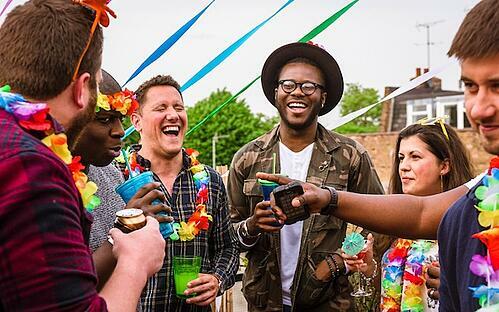 We love Airbnb’s “Ground Control” team, which was created to bring its culture to life by hosting pop-up birthday and anniversary celebrations, recognising employee contributions, and managing internal communications. Airbnb fosters a communication philosophy that values honest, open dialogue. 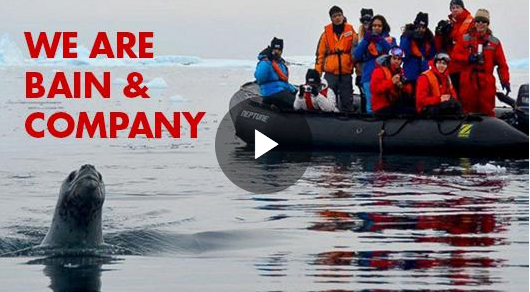 The organisation hosts bi-weekly world meetings joined by everyone on a live stream, distributes notes from executive meetings and brings the entire staff, which it calls Airfam, together in person for occasional One Airbnb meetings. Southwest believes that if the company puts employees first then goodwill will trickle down to customers. And it works. The airline, known for playful flight attendants who often veer off-script, is consistently praised for its top-notch service. The relationship the company has with its workers begins during recruiting. 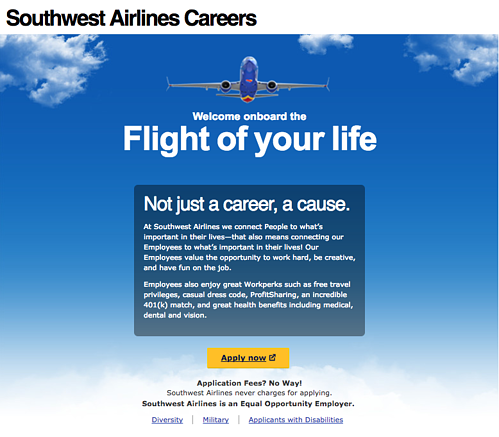 Southwest goes beyond hiring for skill, there are also three other attributes found on every job description: a warrior spirit, a servant’s heart, and a fun-loving attitude. It may surprise you to learn that the fast-food joint In-N-Out Burger ranks higher than Apple and Microsoft on Glassdoor’s list of the best places to work. It’s the only restaurant on the list, and the key takeaway from In-N-Out’s success is this – they know what industry competitors are doing and the company bucks the trend. 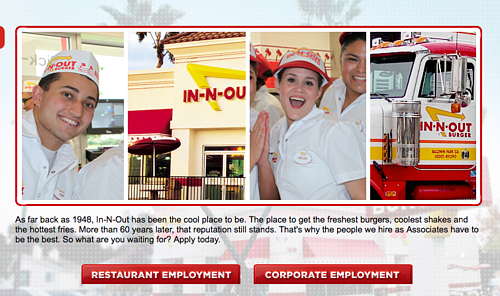 In-N-Out offers workers higher wages and better benefits, including paid vacations and pension plans. Employees can also allows work more flexible hours so they can maintain a stronger work-life balance. The social media giant has become synonymous with Silicon Valley’s freewheeling corporate culture. Think open floor plans, access to the CEO, plenty of employee benefits like free food and dry cleaning, four months of paid leave for new parents, and unlimited sick days. 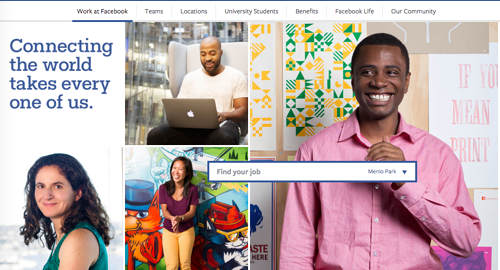 Facebook knows that culture and all those perks are the deciding factors for talented candidates in the competitive tech industry. Zappos CEO Tony Hsieh famously left his job at Oracle to start his own company because he didn’t like the corporate culture there. 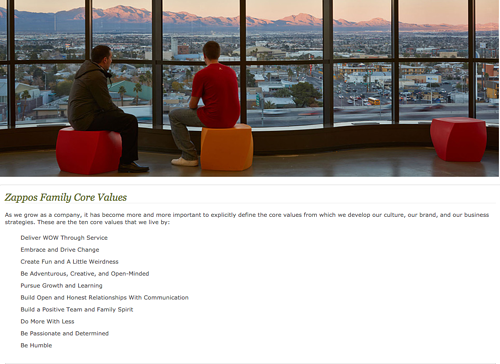 That may be why culture is the highest priority at Zappos. Hsieh established it early and says he interviewed every applicant straight off the bat to make sure they were a cultural fit. Today, HR recruiters do two sets of interviews which every candidate must pass to be hired. One to show they are skilled and another to ensure the candidate fits the company culture. During the interview, they’ll ask at least one question for each value. Do you have other examples of company cultures that inspire you? Leave the company name in the comments — I’m always looking for new culture leaders. Gemma Matthews is the Head of Talent Acquisition at Reward Gateway.